Home > Pre-Owned Vehicles > 2015 Toyota Yaris LOW Kilometers,ONE Owner! 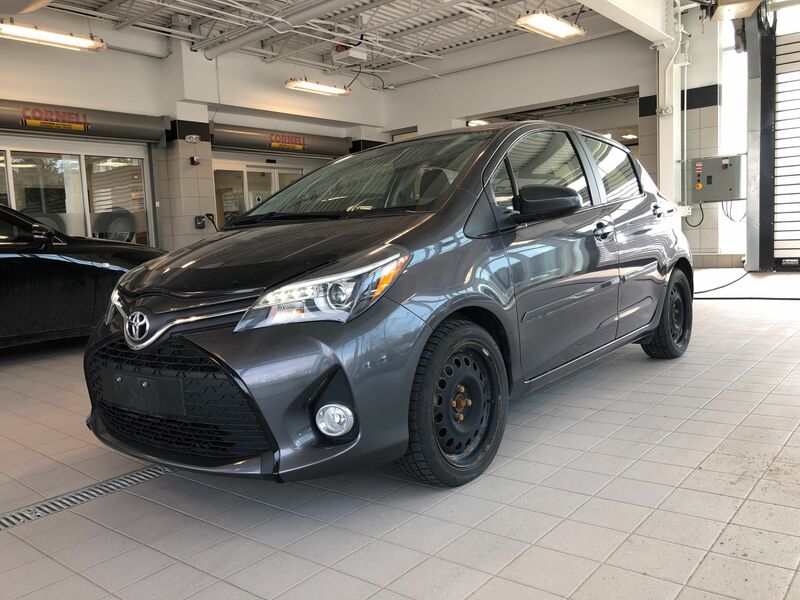 Details 2015 Toyota Yaris LOW Kilometers,ONE Owner!. YOU HAVE GOTTA LOVE A LOW MILEAGE CAR! 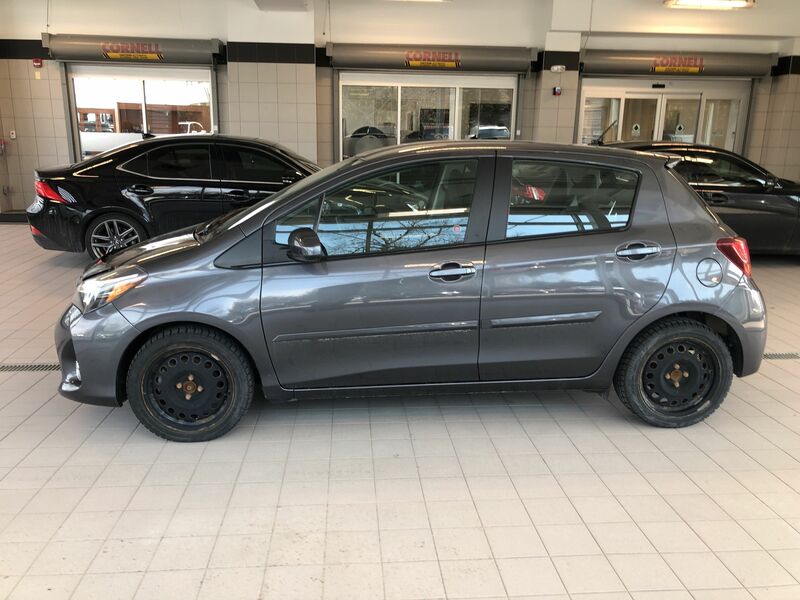 LOW KILOMETERS,ONE OWNER,LOCAL TRADE!This Kingston Toyota Yaris Hatch Features Keyless Entry,Power Windows.Power locks Heated Mirrors & More!. We have a great offering of finance and warranty options available, so click or call now to book your test drive. ALL TRADES WELCOME! !